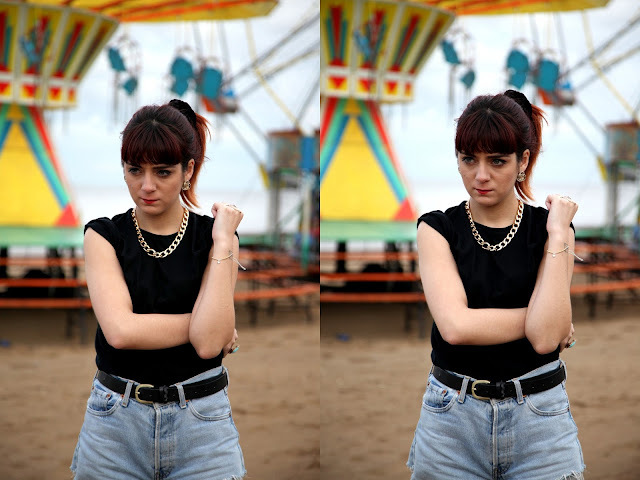 helloellaxo: I want to go to the seaside. Hello! Tom got a new toy (camera) today so he dragged me out to take some photos, I have to say I'm so pleased with how they turned out. Enjoy! Check out Tom's blog where there's more photos. You look so good with a poney tail ! That's your cuttest hairstyle ! And I really like this look, simple but great !